London’s first fully driverless cars have been delivered. Three British companies, Westfield Sportscars, Heathrow Enterprises and Oxbotica, have joined the GATEway project consortium to develop the pods using 100% British engineering and technology. 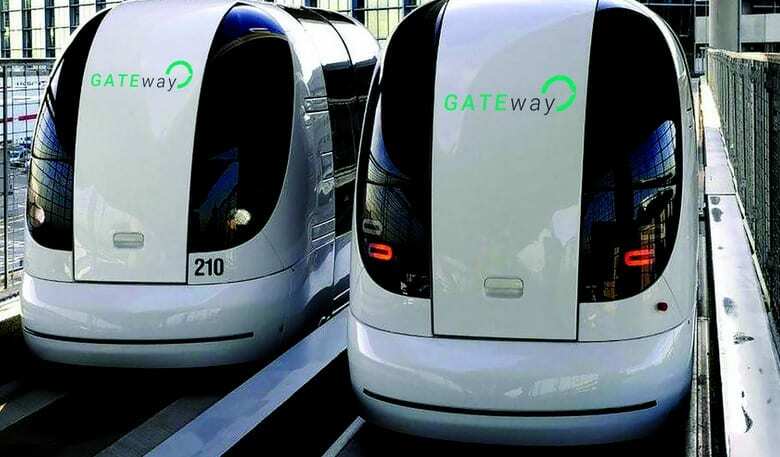 The $12 million GATEway project (Greenwich Automated Transport Environment) has seen autonomous pods shuttle 1.5 million passengers over 3 million kilometres at the UK’s biggest and busiest airport for almost five years. It’s funded jointly by Innovate UK and industry. This entry was posted on January 29th 2016 at 8:16am/08:16 and is filed under Live News Column 1, Technology. You can follow any responses to this entry through the RSS 2.0 feed.